Got a question? / We’re here to help. 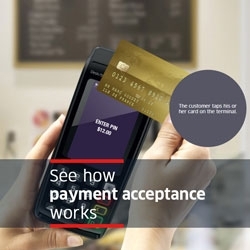 Ingenico Smart Terminals designs market-leading payment devices for merchants to accept all payment means and the most innovative uses cases at the point of sale. Ingenico ePayments offers advances payments services dedicated to online and mobile commerce.